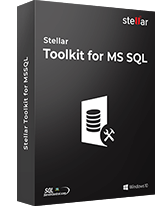 Summary: With improvements in MS Outlook features, PST file sizes aren’t bound by limitations. 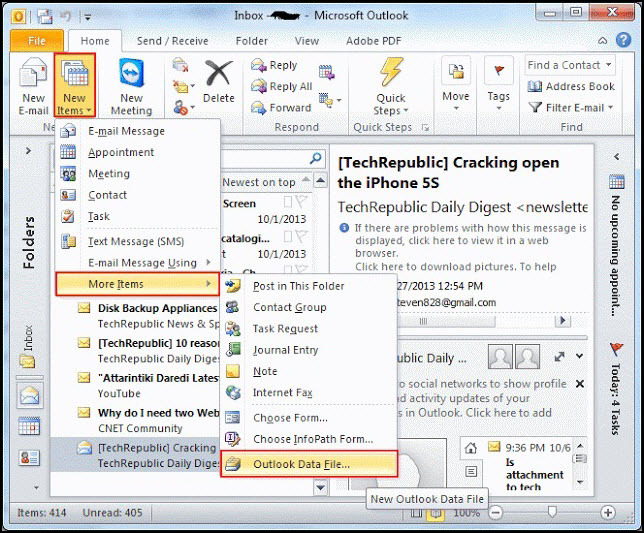 Thus, users who created multiple small PST files with older Outlook editions are looking for ways to merge them into larger files that can be used as a single entity with newer Outlook versions. 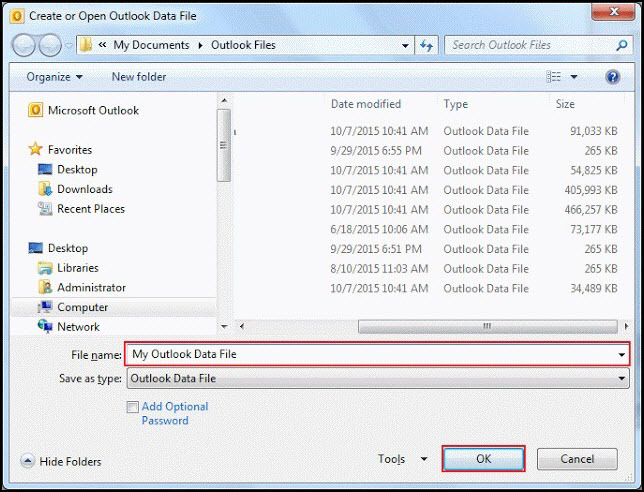 Despite being one of the most favoured email clients, Microsoft Outlook has always been marred by some drawbacks. For example, one of the biggest shortcomings in old Outlook versions was that PST files which stored all mailbox data on local systems were bound by size-limit. As long as the volume of data stored in them didn’t exceed a certain limit, the files would work perfectly, but it their size would be breached, they’d start facing issues like corruption, degraded performance, etc. Thankfully, Microsoft has resolved this problem in recent Outlook versions like Outlook 2016, 2013, 2010, and 2007 in which there are apparently no size related issues with PSTs. However, now a new kind of hurdle has emerged. Users who have old PST files created with older Outlook versions now need a way to import all their data into larger single PST files that can be used with newer Outlook versions. Thus, in essence, they need to merge multiple PST files. And that’s exactly what we’re covering in this post. How to merge PST files manually? 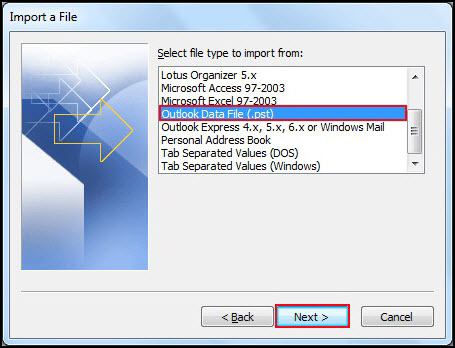 These steps will import the PST file to the folder you specified in step 8. 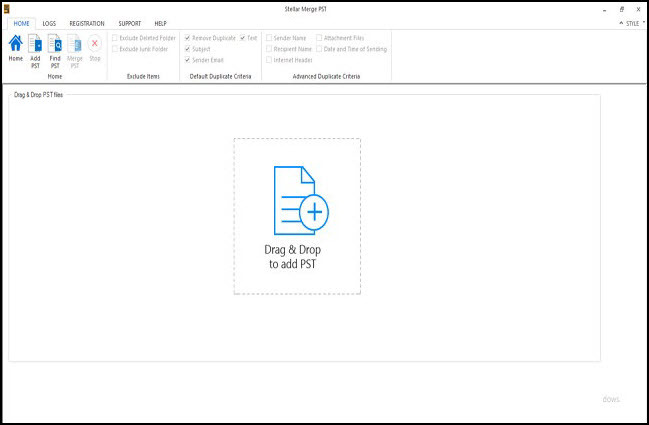 To import other PSTs, repeat the same steps for each one. Once all files have been imported, their data can be combined into a single PST. The resultant larger PST can then be exported to any machine to access all mailbox data. Though the above-mentioned method is quite simple if followed diligently, rarely, errors might occur owing to wrong selections or problem within the files being merged. 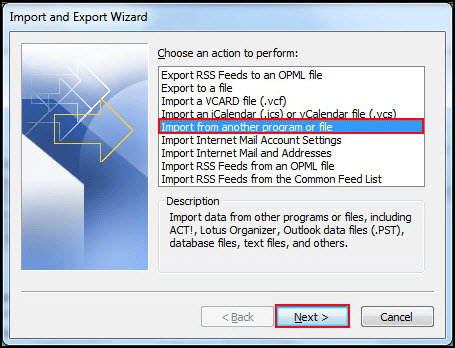 Also, users who are not familiar with Outlook wizards or other technical terms may find these steps slightly difficult. 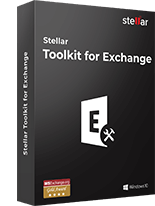 A simpler, quicker, and more efficient way to merge multiple PST files is by using a professional PST merge tool Stellar Merge Mailbox for Outlook. 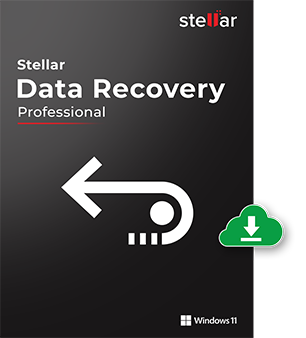 This Do-It-Yourself software allows you to easily merge PST files through a user-friendly interface. 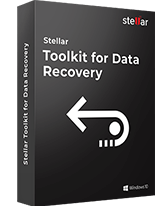 You can use it to combine all data items such as Emails, Contacts, Notes, Calendars, Tasks, and Journals without altering the data of the original PST files. 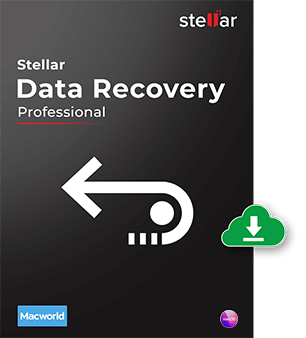 Moreover, it automatically takes care to eliminate duplicate data while merging and remove deleted and junk folders. 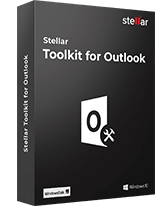 The tool supports password-protected Outlook PSTs and it offers several saving options for new and existing PST, Outlook Profile, Office 365, and Exchange Server. 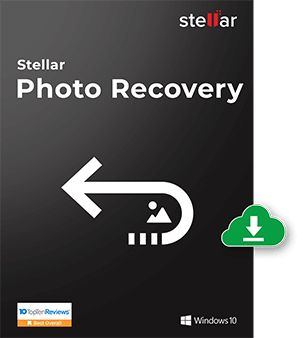 With such an impressive feature set, this tool is one of the best PST merge tools available in the market. Combining multiple PST files into one isn’t a tricky process if you’re confident about what to do. 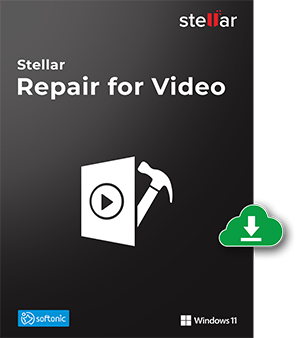 If in doubt, avoid all hassles and use the secure and reliable Stellar Merge Mailbox for Outlook for accurate and satisfactory results. 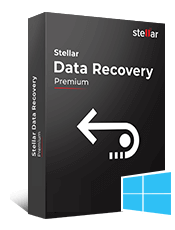 Eric Simson is an Email Consultant and is associated with Stellar Data Recovery from last 6 years. He provides Custom solutions for email process related to MS Outlook, MS Exchange Server, Office 365, and many other Email Clients & Server. I tired your method. I have one older and one new .pst files to merge. Outlook would NOT let me import either of those. Error said they were already in my profile. Where do I change that? 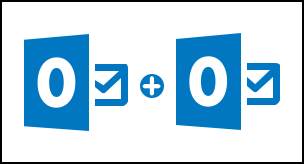 I have merged 3 Outlook PST files to a single file. After performing all manual operations successfully when I try to access merge PST file it’s not opening. I’m so worried about my crucial data. I have merge 3 PST files (7.9 GB, 13.8 GB & 18.5 GB). How can I open PST file? Is it possible to merge PST files of different Outlook versions? For more clarifications, you can test the free demo of the tool.